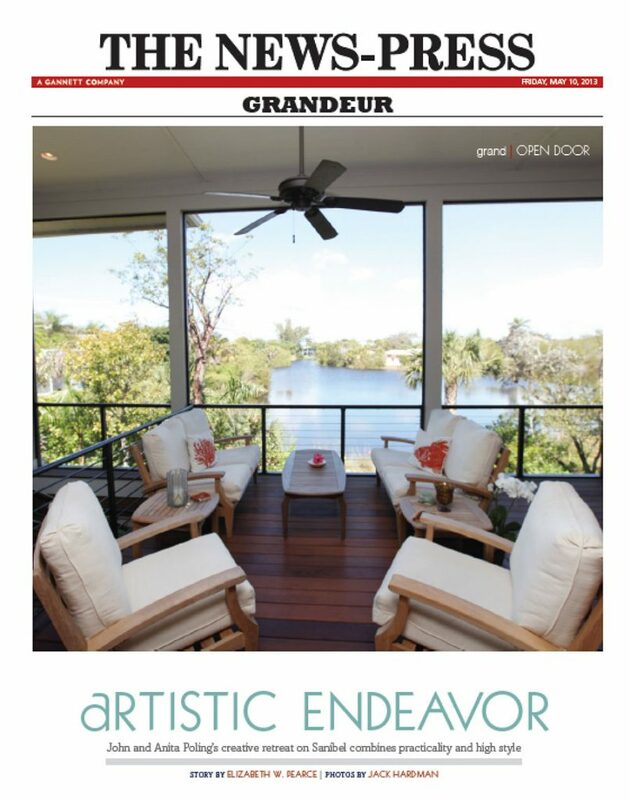 Dan Hahn Custom Builders was featured recently in Grandeur Magazine for their construction of the 4,500 sq. foot home “Kismet” for John and Anita Poling. The Sanibel Design Center was also mentioned in the article for their involvement with the interior design spaces and finishing touches. Read the full article or click on the image below for a PDF.